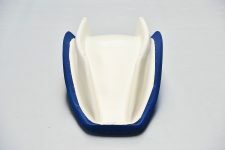 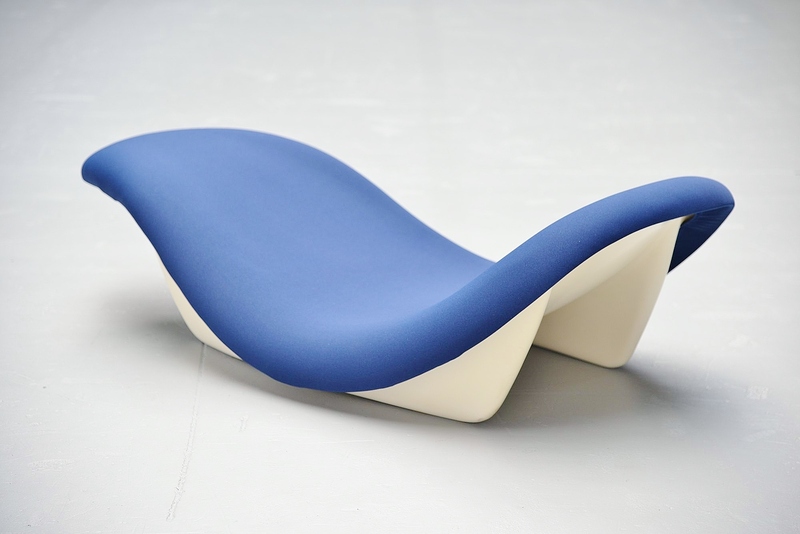 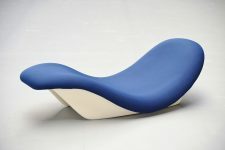 Super rare lounge chair designed by Luigi Colani, manufactured by BASF Germany 1970. From this lounge chair only 10 examples are produced by BASF in the 1970s. 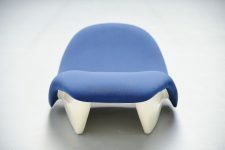 The Neue Sammlung Museum in Munich Germany has an example of the Sadima chair in their collection. 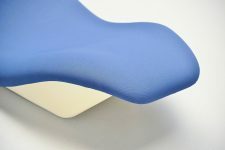 This rare space age chair has a polyester base and foam covered with 100% stretch fabric. 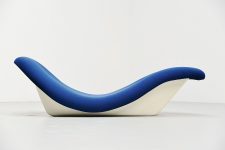 This chair is a sculpture and its in fantastic condition, most of the chairs you see, if you see one, are discolored, this one is still very nice bright white.